Since the majority voted for a new banner I will let this forum open for submissions. 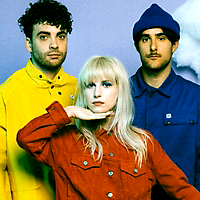 Remember just photos with Zac, Taylor and Hayley this time. * As a plus just remember that the new icon has already been selected and is in use.